Naomi Walker recaps the hunting trip to Itasca State Park where first-time deer hunter Teresa Head shot a 17-point buck. Tammy Dietman talks about a similar buck that she shot 5 years earlier in the same area, could they be related? 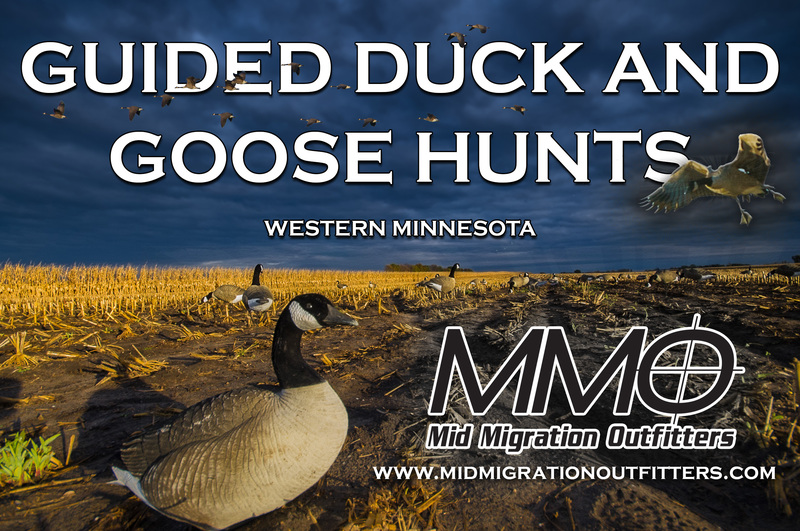 Greg Kaiser talks trapping and current fur prices and Tony Crotty from Mid Migration Outfitters has a waterfowl migration report.